February 28, 2018 Newsletter – Have You Voted Yet? You are here: Home / Newsletters / February 28, 2018 Newsletter – Have You Voted Yet? Before you read on…please VOTE! YOUR vote to win!Vote the Learning Tree “KC’s Best Toy Store! We just got back from Toy Fair 2018 in NYC! Lots of fun new toys, games and books are on order to arrive this spring. What are the trends you’ll be seeing in toys? You’ll be seeing more sequins, unicorns, llamas, narwhals, sloths and the color ROSE GOLD will dazzle our shelves. 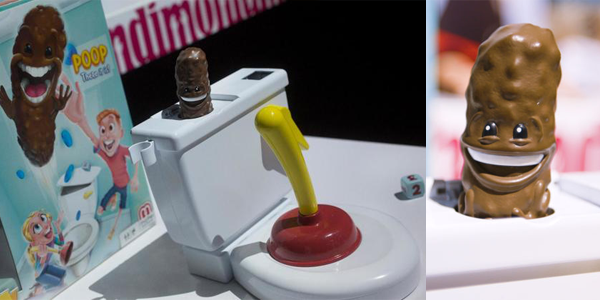 Just to keep things fresh, you just might see some super silly (ahem), poo and potty-themed toys and games arriving soon! Moms and Dads, nostalgic toys and brands that you remember, and want to share with the kids, were some of our favorites at Toy Fair 2018. “Play with a purpose” is always on our minds too. Tech and maker toys stretch thinking! We always choose to sell toys that delight, engage and teach your wonderful kids in the process of play! Come play with us and see what’s new! How cool is this? The dazzling Llama Drama Magic Sequin Reveal pouch has a Llamacorn when the sequins are down. Swipe up to show the phrase “Llama Drama” – so addicting and so satisfying! It’s the perfect toy for any budding engineer with a sweet tooth from our dear friends at Klutz! Make your own spiral gumball machine then keep the ball rolling with other experiments using simple machines. 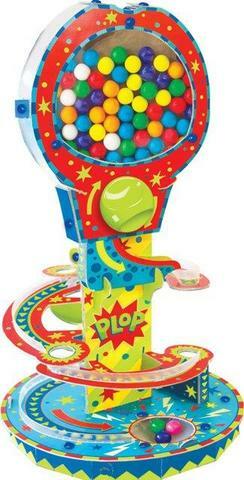 Reflexes and a plunger combine to make a plastic poop fly in this soon to be released game by Mattel called Flushin’ Frenzy. A few warm days and we’re feeling Spring! Peek into our March activities, events and announcements. Saturdays March 3, 10, 17, 24, Corinth Square and Park Place: March Mania at the Tree! Join us each of these Saturdays in March for demos, fun, and to see what’s new. We’ll feature a new toy category each week. This Saturday, March 3, we’ll be featuring Spring Break Travel Toys. Doing a Staycation instead? Come see us for fun activity ideas for kids of all ages! Saturday Mar. 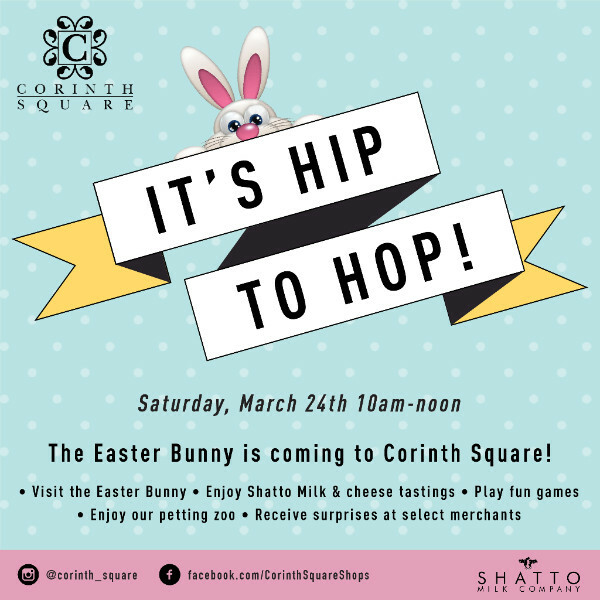 24, 10am-12pm, Corinth Square: It’s Hip to Hop – Corinth Square will be jumpin’ with Easter fun! As you make your way around the center be sure to stop in at the Learning Tree for take-home Springtime crafts, activities, and give-aways. Come hop with us! Wednesday Mar. 28, 10:30am, Park Place: It’s a Special Easter Bunny Storytime! The Easter Bunny will hop on over and share a special Storytime with Miss Elisa. Bunny surprises and treats! Snap a picture with our favorite cuddly friend.